"Love recognizes no barriers. It jumps hurdles, leaps fences, penatrates walls to arrive at its destination full of hope." Being in a relationship is hard work. But it is also very rewarding. Tough times will come however, you don't have to go through it alone. Lets work through it! At Beach Stone Counseling we understand the value of relationships. Our need for affection, attention and acceptance is something that we all can relate to. Let's not let a bumb in the road get in the way of accomplishing your relationship goals. Issues may include; communication, conflict, trust, anger, separation, parenting, depression, divorce, domestic violence, codependency to name a few. 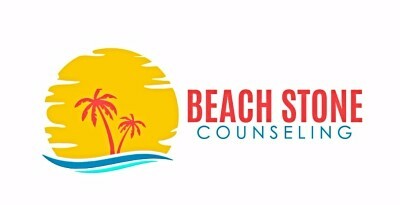 At Beach Stone Counseling we have trained professionals capable of addressing each couples' needs. We start by creating a judgment free environment where both partners could feel comfortable. We remain nuetral in our stance assuring that both partners feel heard in the process. Let's work through it!